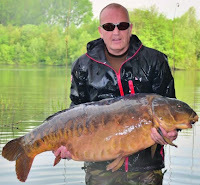 The biggest British carp, nicknamed The Parrot, has been caputured recently at a weight of 64lb 3oz. The official carp record for the UK still dates from 2008, with Two Tone at 67lb 8oz. According to anglersmail (see picture left) The Parrot was captured recently at a weight of 64lb 3oz, just shy of it's record weight of 64lb 10oz, dating from November 2014. 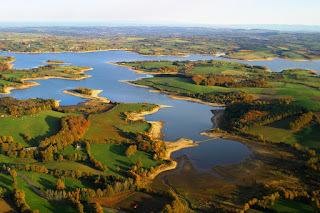 British angler Martin Rogers managed to land The Parrot at fishery Wasing Estate. Anglers expect The Parrot will be able to break the current British carp fishing record, dating from 2008. About seven years ago Ozz Holness broke the British record with Two Tone at 67lb 8oz. This huge mirror carp died two years later in 2010.